When I was young, my parents didn’t talk with us much about holiday savings plans or budgets. But we were always blessed with a good Christmas and everything we needed, provided to us entirely. I can’t believe how quickly holidays are coming up! 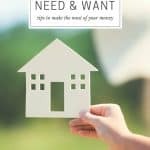 I want to give my kids what they need, and a little and not give them a huge lavish Christmas. 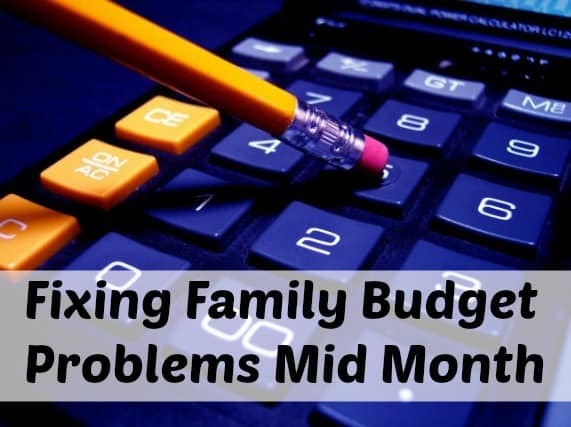 I am working on our holiday savings plan so I can save as much as possible since we are working on paying off our debt, while we are still giving our kids a good Christmas. 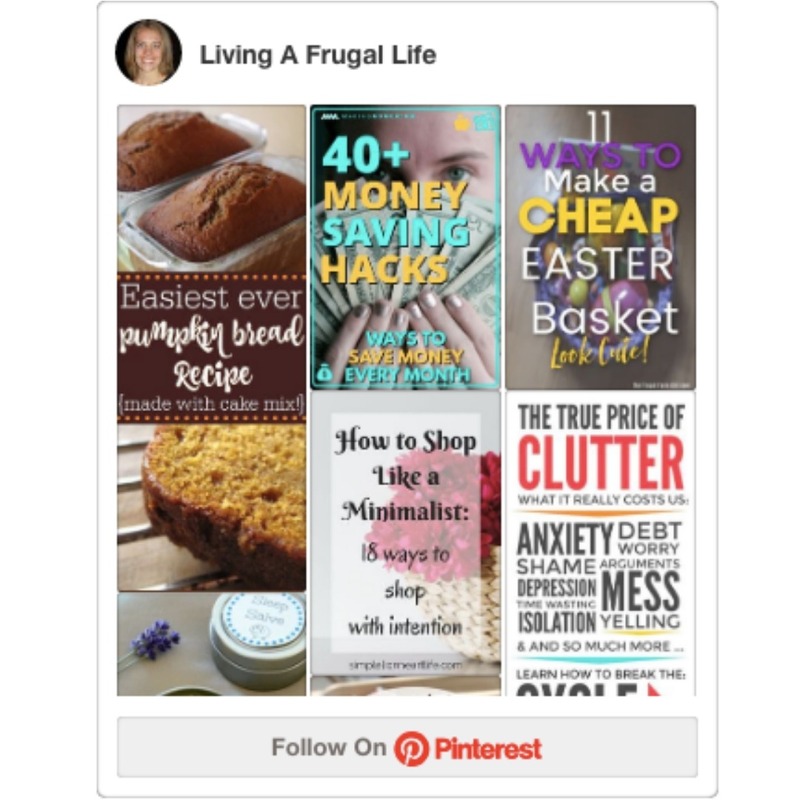 We don’t have a ton to spend ad break our holiday budget, so we are doing a lot of planning. 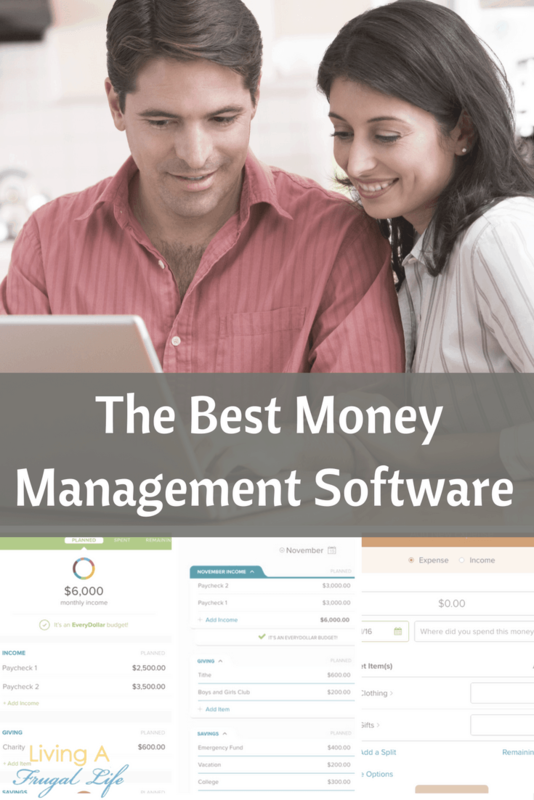 To get the most of our money, we are planning out exactly what we need to get and how much we can spend on each one so we can start comparing prices and make the most of our money. 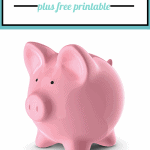 I needed a printable budget sheet for my holiday savings plan, so I thought I would share it with you. 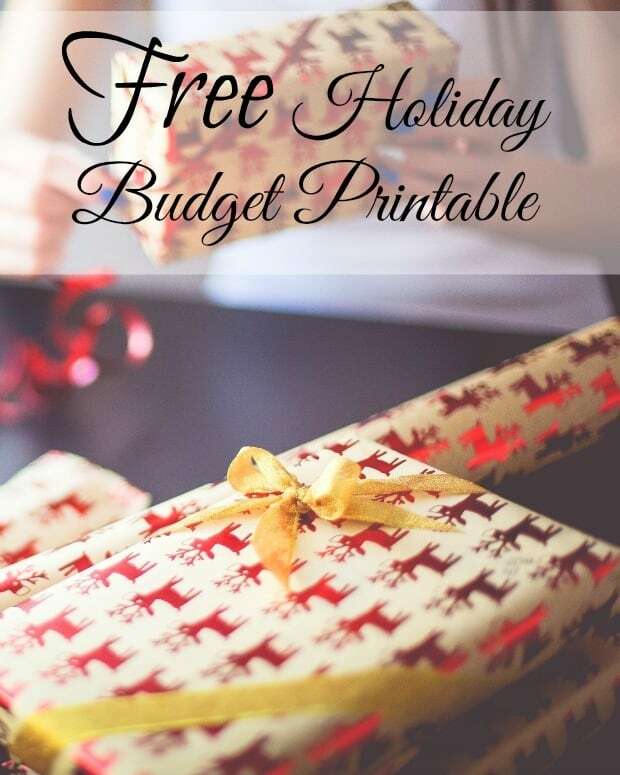 You can get your copy of the holiday savings worksheet below and get started working on getting your holiday savings plan in order for your family! 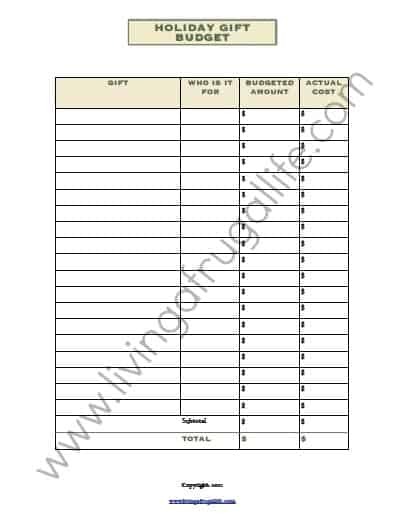 After you get it filled out, be sure you start looking for deals and coupons and find out what the best price is. 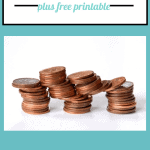 If you need more help with your budgeting or savings plans for your life, be sure to check out the rest of our family budgeting printables! 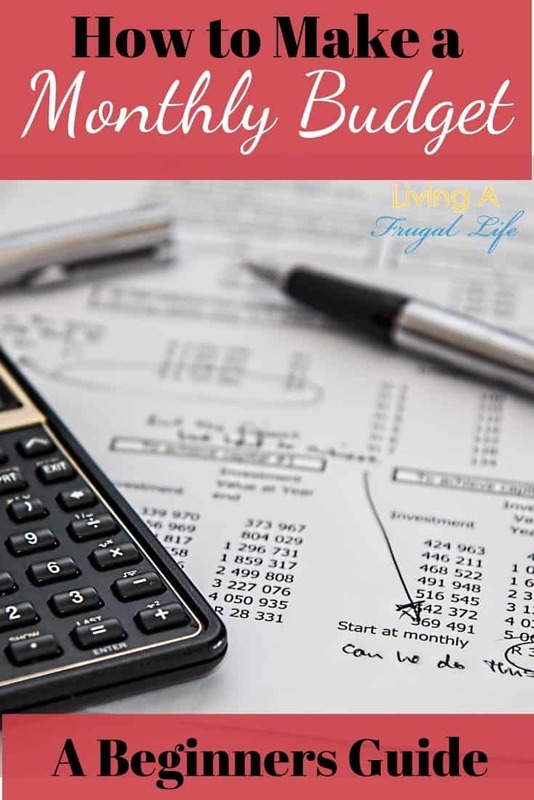 If you need to know the first steps of budgeting check out How to Start a Budget.